The 3G Art Show. 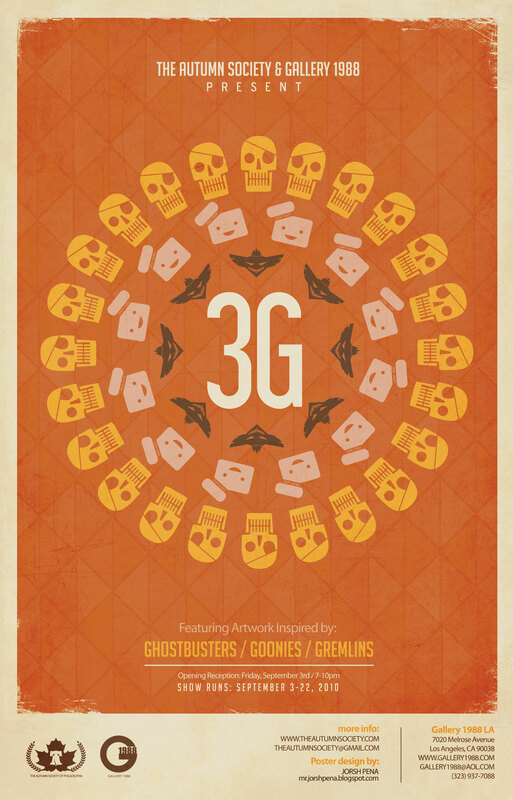 Goonies, Ghostbusters and Gremlins! This is a truly incredible art show, and I plan on getting more information about it as I can. If anyone is planning on heading to the show please let me know ASAP so we can figure something out to get some first hand pictures or information.